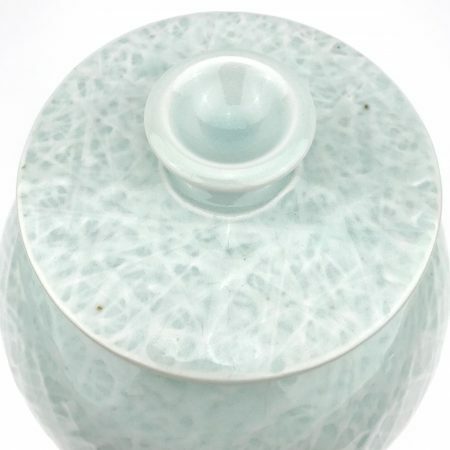 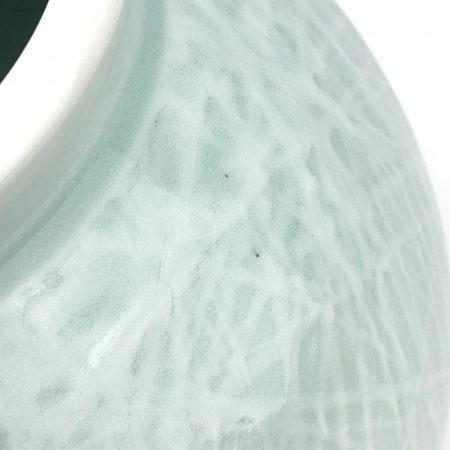 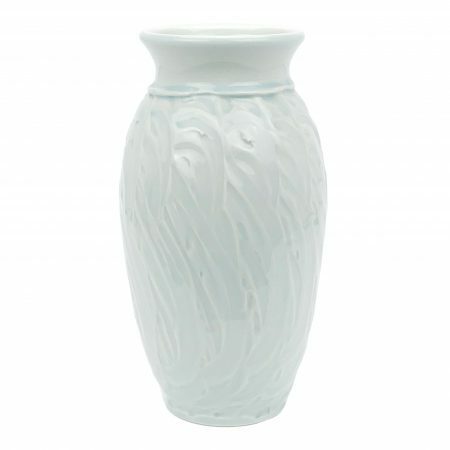 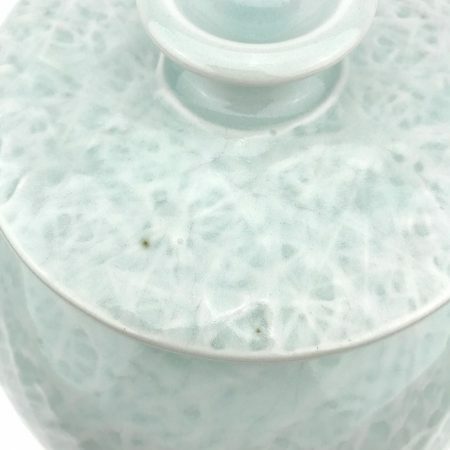 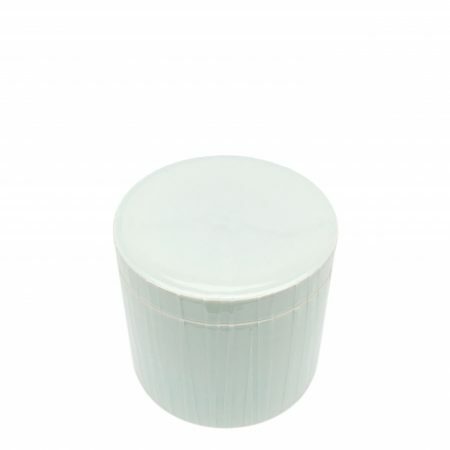 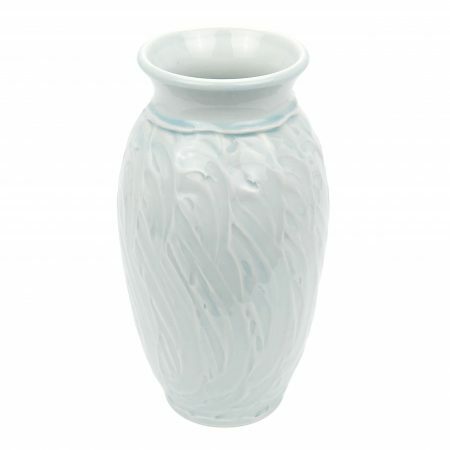 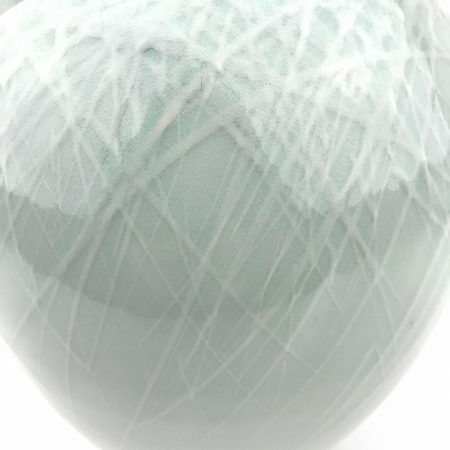 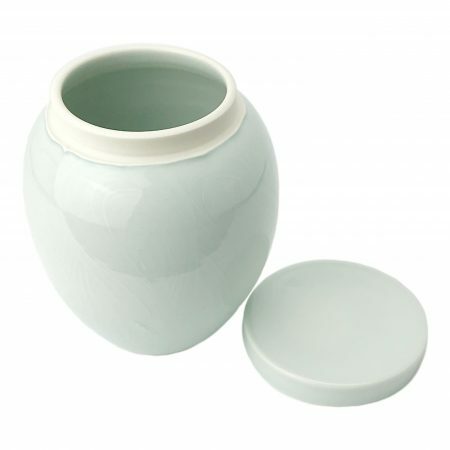 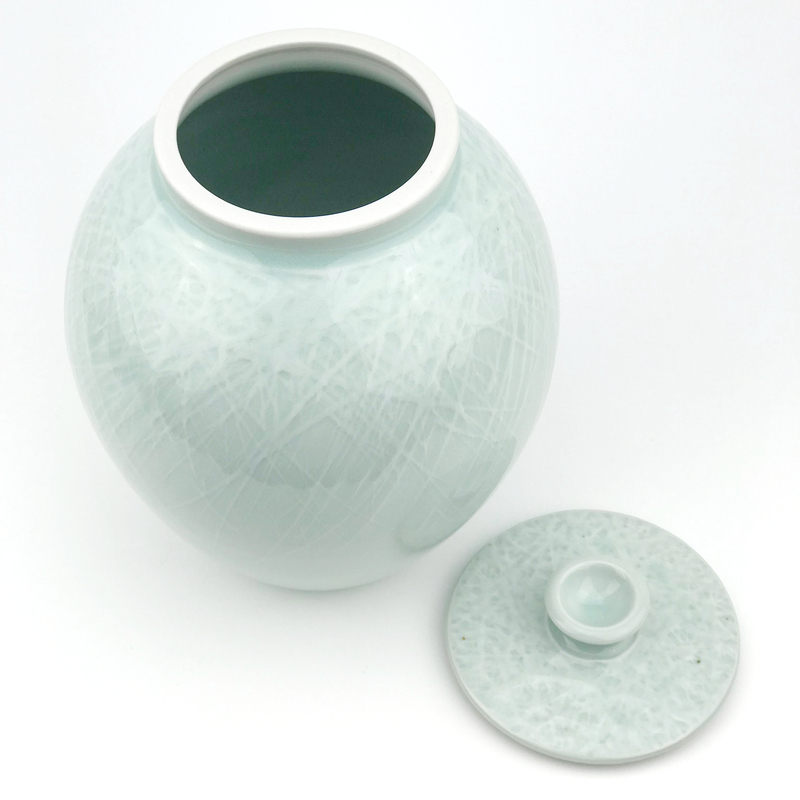 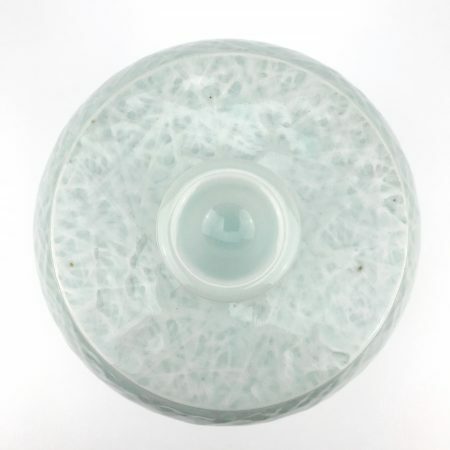 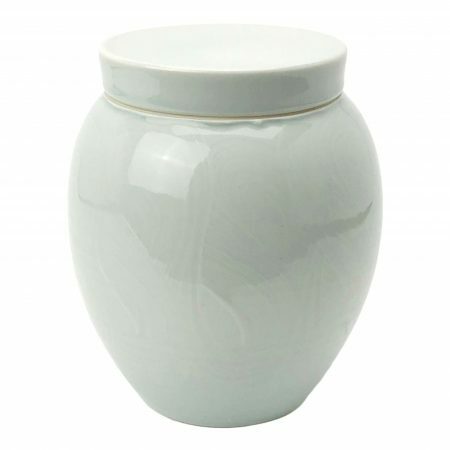 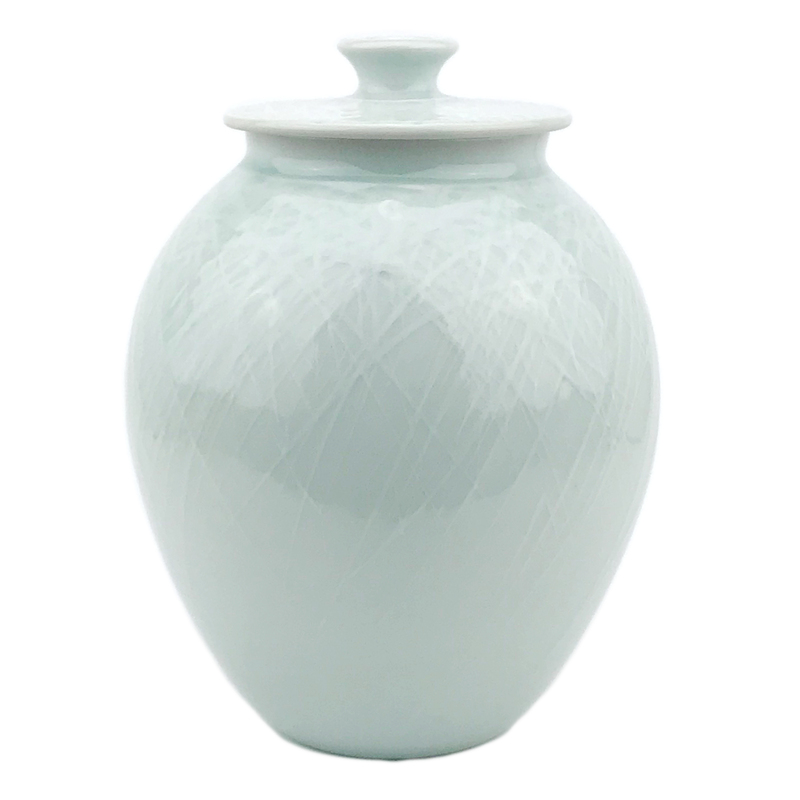 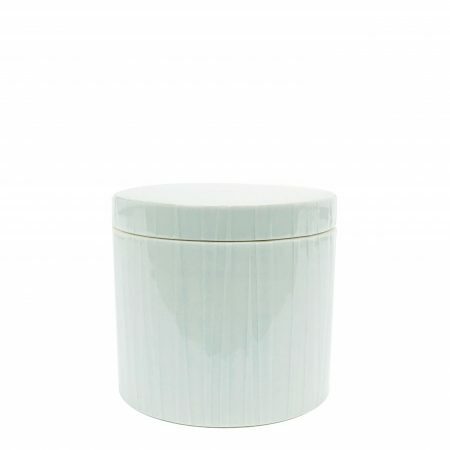 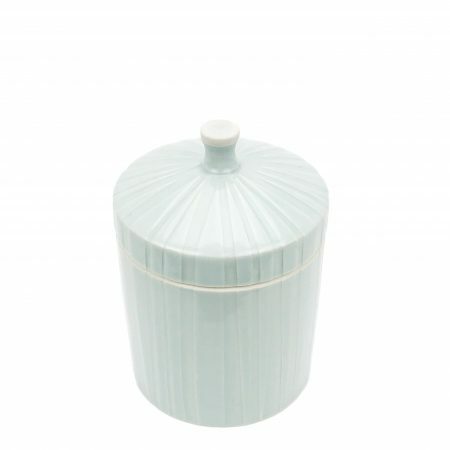 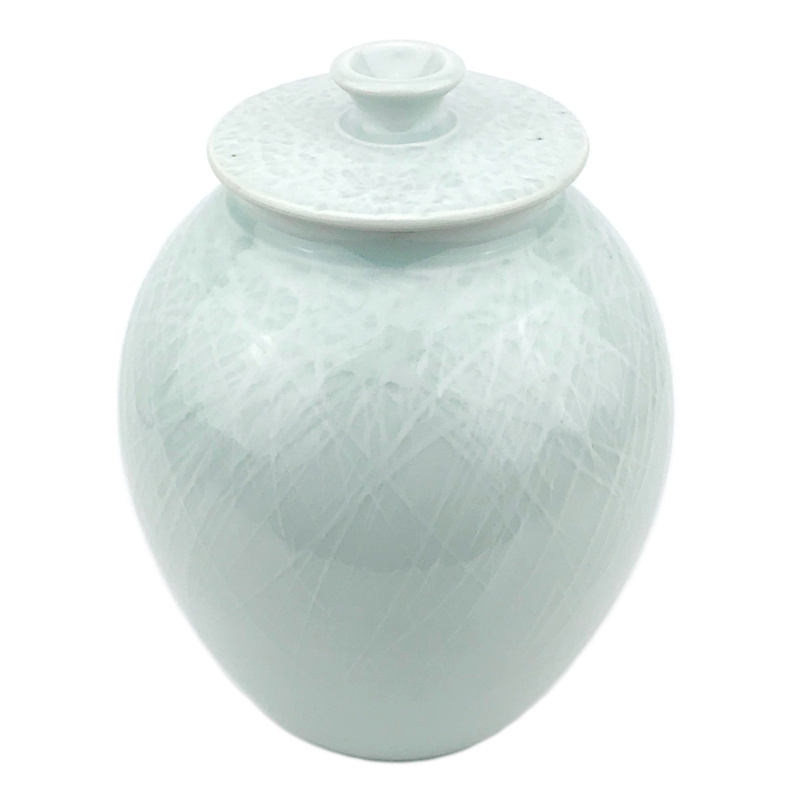 Glacier Ice over graceful arcs of slip criss crossing across the body and lid of this elegant jar. 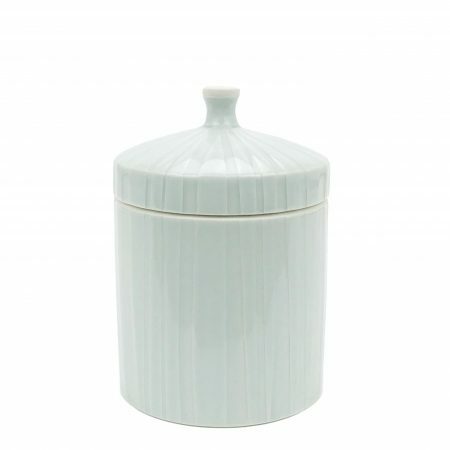 Graceful arcs of slip trail across this robust jar. Price reduced due to little ‘gifts’ (little black specs) from the kiln.